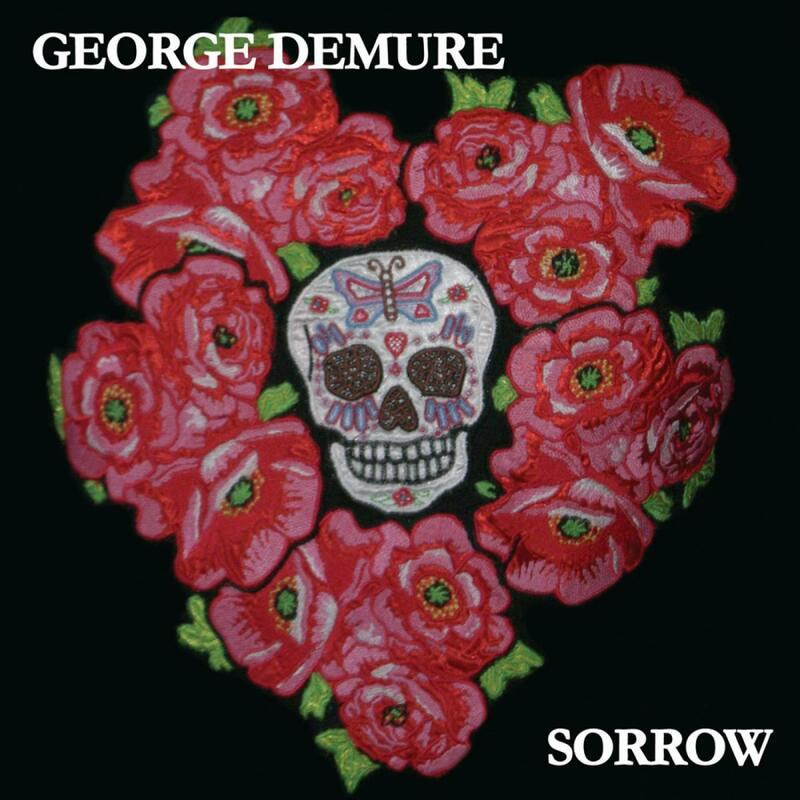 Scottish electro crooner George Demure is back with the latest single from his successful debut album "Boomtown Medallion". This one is a cover of the Bowie classic "Sorrow". With a helping hand from talented producer Aidan Love (Maps & Goldfrapp) Demure weaves an 80's inspired tapestry which blends the classic song with a accessible sound. As one half of Soft Cell, Dave Ball was one of those producers who laid down the blueprints for an entire category of synthesizer based music. At track 2, his 'Nitewrecker' mix completes the circle and adds a melancholic but up tempo take on the George original. To round things off is the live favorite Underwear. 'Sorrow' Written by Feldman, Goldstein, Gottenhrer. Additional production by Aidan Love.